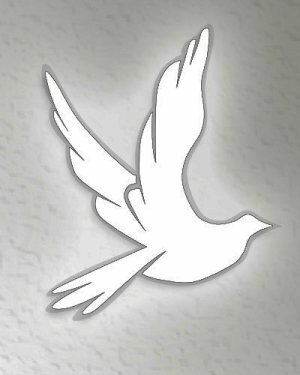 Obituary for Eva Lorene Sides | Richards Funeral Home Inc.
Eva Lorene Sides, 97, died Nov. 27, 2018, at New Madrid Living Center in New Madrid. Born Nov. 14, 1921, in Powe, daughter of the late Tom and Lottie Philpott Sides, she was employed as a secretary until her retirement. She was a member of the United Methodist Church in New Madrid. Survivors include: one sister-in-law, Betty Belle Sides of New Madrid; one nephew, Tommy Sides of New Madrid; and two nieces, Peggy Sides of New Madrid and Mary Catherine Bracey of Portageville. She was also preceded in death by one sister, Laverne Young; one brother, Raymond Sides; and one niece, Jane Ann Bennett. Visitation is from noon until service time at 2 p.m. Friday at Richards Funeral Home in New Madrid with the Rev. Bob McQueen officiating. Pallbearers will be: Brian Bennett, T.J. Sides, Jimmy Sides, Bob Pulliam, Joe Hunter and Benny Kimball.